The Vans — GRIPVAN Gripvan - Photographic Equipment Rental made easy! Your studio kit room, on location. 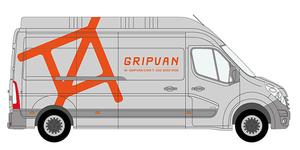 The Gripvan fleet of location vehicles have been custom designed to make shooting on location as easy and stress free as possible. With everything from super clamps to super booms, double nets to double windups neatly stowed, the vans are designed by busy people on set for busy people on set. What is the Grip Package? 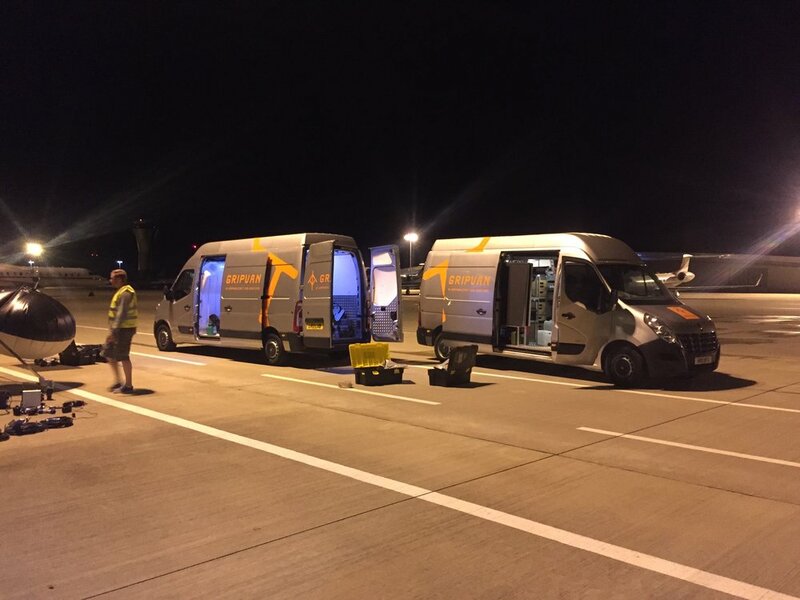 Gripvan was founded in response to every photo assistant's nightmare; the evening collections, the early morning returns, the rental van stuffed with kit from various suppliers. The Grip Package was designed by Andrew Howe, founder of Gripvan with the vision of vehicles with everything you could possibly need, neatly stowed and readily available. This vision informed the design of the first Gripvans and continues to define the way we work. Clients often combine the Grip Package with a bespoke lighting list which we provide ready and loaded in the Gripvan. Once on set working from the Gripvan is easy, quick and efficient and you can even transport kit from the van to set in our custom built carts. Choose a Standard or Mini Grip Package to which you can add your custom assembled equipment list with the help of our experienced lighting designers, grips, and gaffers. Our Standard Grip Package starts at £500 per day, a massive discount of 50% over list prices, and this includes the van! Full pack of correction gels, charged as used. "The essentials" on set tool box. Wide range of stands and grip. Selection of frames and textiles.